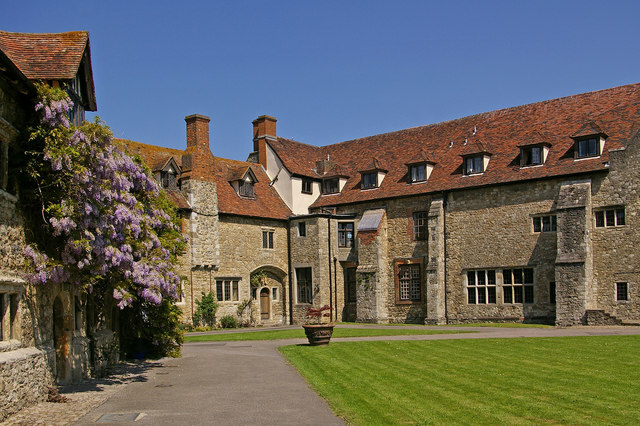 Once again, the Kent Group will be attending the Kent Classic Car Show at Aylesford Priory. This classic car show has plenty of auto-jumble and trade stands to keep you busy. The event fills up fast so make sure you book early! Please visit www.thefriars.org.uk for more information.